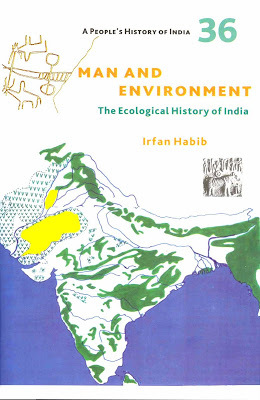 Volume 36 in the Tulika Books, New Delhi series, A People’s History of India, Man and Environment: The Ecological History of India by Irfan Habib has just been published. "Increasing interest has been shown in recent decades in matters relating to ecology, especially under the influence of the debate on climate change. 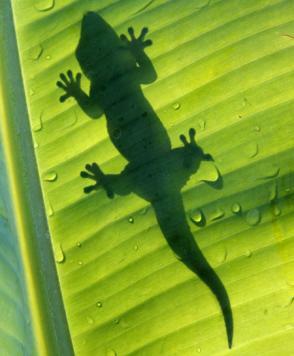 The scope of ecology is, of course, much wider than that of climate alone, and involves in addition not only human relation with all species of animals and plants but also those conditions of human societies (material and intellectual) that influence our responses to the opportunities and challenges posed by nature. 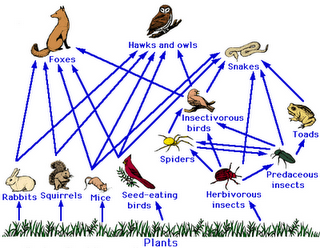 It is with this wider sense in mind that the history of ecology has been treated in this volume. Prepared under the scheme of A People’s History of India, this volumes strives to conform to the approach, style and conventions followed by the preceding volumes of the series. Extensive extracts from sources have been provided; and there are special notes on Ecology, Climatology, Zooarchaeology, Natural History and Forestry. The reader may find in the Bibliographical note appended to each chapter a useful guide to further reading; the notes do not, however, aim at setting forth all the source material that has been explored for this book." Irfan Habib, Professor Emeritus of History at the Aligarh Muslim University, has written extensively on matters historical. He is General Editor of the series, A People’s History of India, and has authored five of its volumes (including the present one), and co-authored two.